Some of you may have already updated your Asus Zenfone 5 (ZE620KL) to Android 9 Pie by downloading it manually. If you didnt, youll soon be getting a notification about an Over The Air update. The update brings the software up to V16.0610.1812.58. It includes the Pie OS as well as a a new security patch (not entirely clear which month, however). Besides that, there are no major changes to ZenUI and the pre-installed apps. Note that the update is pushed out in batches, so you may not get the notification right away. You can go into the Settings > System menu to check for the update manually. 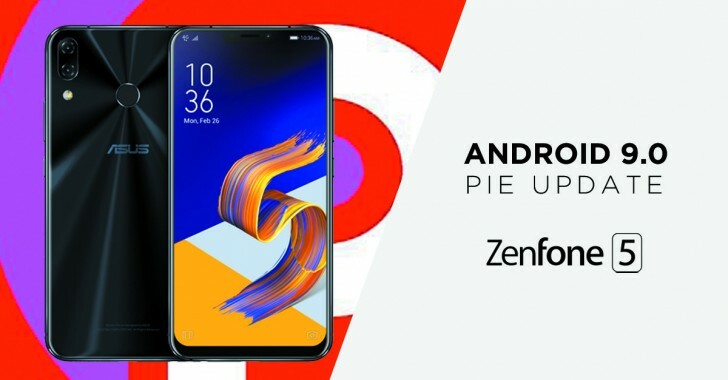 The higher-end Zenfone 5z is already moving over to Pie  an OTA update was delivered to Taiwanese units just before the end of 2018. A wider distribution should start soon.